Jedox doesn’t allow you restrict the amount of times a user logs in to the server, and if the amount of concurrent users you have is small; then you will have the need to limit the amount of connections per user. Create a new element in the User Dimension: it will define the amount of sessions that the user has. Change palo.ini: add a new authentication method. Add a SVS script: php script that will handle the authentication. We need to add an attribute to the _USER_PROPERTIES dimension (which is hidden for the normal user) in the System database, which in this case is going to be called “sessions”. Since there’s no direct access to that dimension, we need to modify it through an ETL job. Create a Paste View to modify the values for the users. The rule is that that cell for the user is blank, then the user has unlimited logins, otherwise you need to specify a number (starting from 1). Look for the current SVS script that is running, if you don’t have anything running then go to <Jedox Installation>\svs\ and save the following file. If you already have a SVS script running, then you need to change/complement the OnAuthenticate function, with the one provided. Once the SVS script in place, now it’s time to enable SVS (if not already done) and the authorization login in palo.ini. There’s no information in the login screen that will reflect that the user has reached the number of concurrent sessions. It will say “Incorrect Username/Password”. 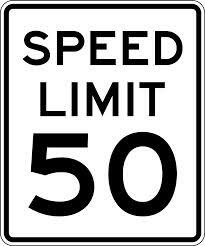 However, going to the SVS log file, the information will be stored (in case it’s necessary to identify how many users are trying to create more sessions than allowed). This entry was posted in Jedox Security on May 28, 2014 by Jorge Mendoza. 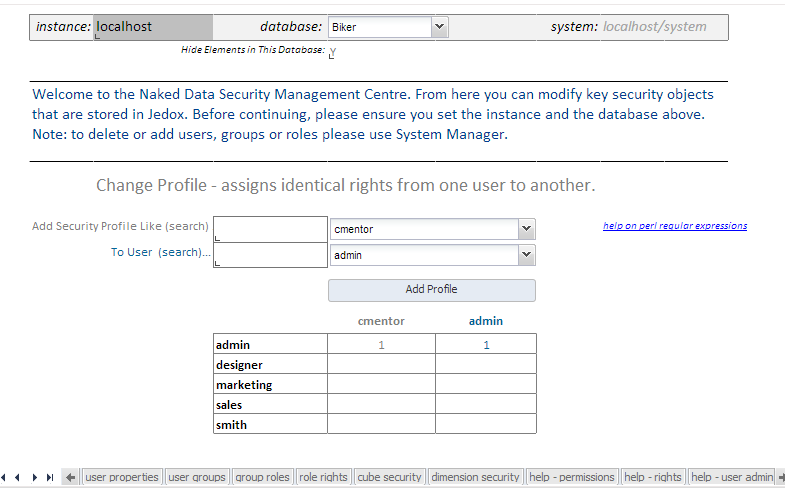 Jedox Web not only allows you to apply security by Users, Groups and Roles. 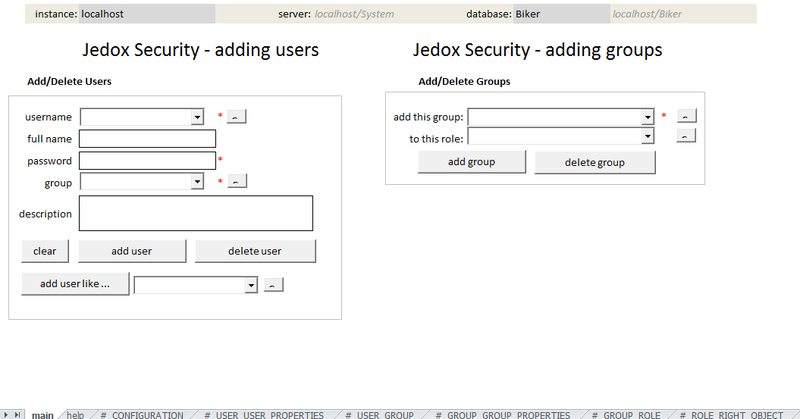 Most objects in Jedox Web can have security applied to it, including Reports and Folders. In the video below, Dave steps through how to set up security in Jedox Web. This entry was posted in Jedox Security and tagged Jedox Security, Jedox Web on October 31, 2013 by Chris Mentor. Jedox has a robust security model. You can allocate permissions down to cell level if required. All of its security objects are held within cubes and dimensions so it is pretty straightforward to set up and apply security. Its user security is group and role based, which means that users are members of groups and groups have certain characteristics defined for them by their role memberships. Jedox can be set up for LDAP and Single Sign on, which enables Network Administrators to deploy user security centrally via an Active Directory server. 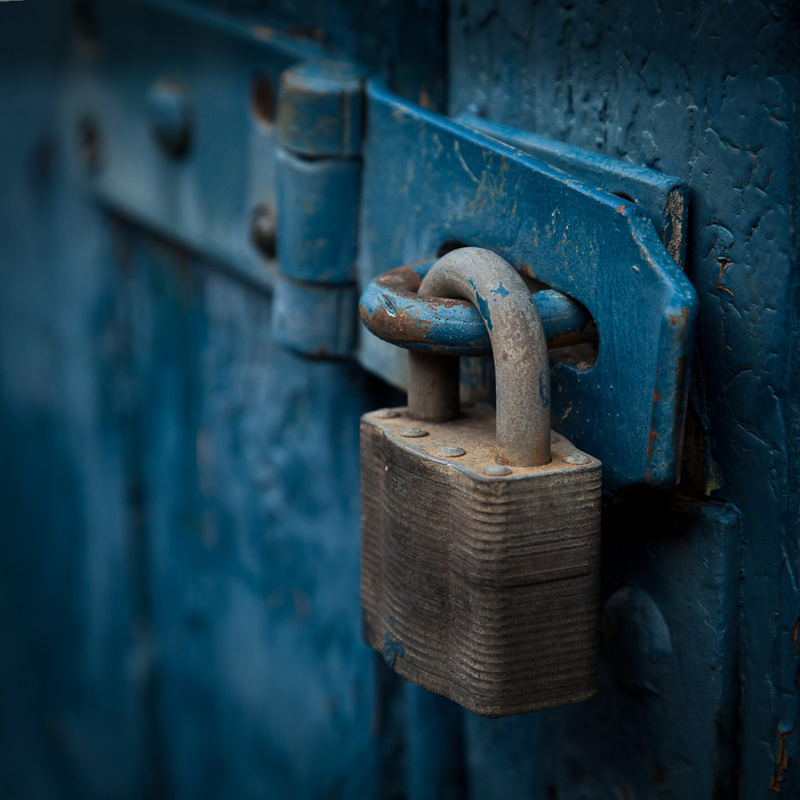 Moving down from user security, most objects in Jedox can be managed by security as well. This includes elements, dimensions, cubes; as well as reports, folders, web objects (eg Report Manager). For instance, you might have an ETL developer who only requires the ETL Manager. You can easily set up a role which would only give this access. The only thing that cannot be managed (at the moment) is databases. I am certainly looking forward to this in a future release as this would open up the potential for more powerful multi-tenancy applications. These templates allow you to easily manipulate and manage security, including doing things like applying like-for-like security to new users, setting dimensional security, and cube permissions. NOTE: If manipulating/changing these templates, DO NOT use PALO.DATAC formulas when accessing security cubes. You will get instability. You must use PALO.DATA formulas. Without getting too technical at this point, the key part to remember here is that you need to assign to a group certain levels of access to particular objects. By default, a group with no rights assigned or restricted will have access to everything (you can reverse this default if needed from Jedox 5 onwards). S (splash): Exists only for the rights object “cell data”. It includes writing into consolidated cells and (indirectly) their children down to the lowest level. D (delete): Permits the deletion of rights objects. W (write): Permits the writing of rights objects. R (read): Permits the reading of rights objects. N (none): No type of access permitted. A trap for young players here: assigning write access does not give you the right to enter a zero or delete a value. You can only add data. To get full ‘write’ rights, you need to actually assign Deletion (D) rights. The Deletion right also allows you to delete your data, which sometimes comes in handy. This entry was posted in Jedox Security and tagged Jedox, Naked Data, security, Web Reporting on September 24, 2013 by Chris Mentor.